My Kawartha lakes visits began when I first visited my good friends house on Fife's Bay one summer in University. Since then I have been back countless times. The area is very different than what I am used to as a cottager on Lake Huron but it is a boaters paradise. 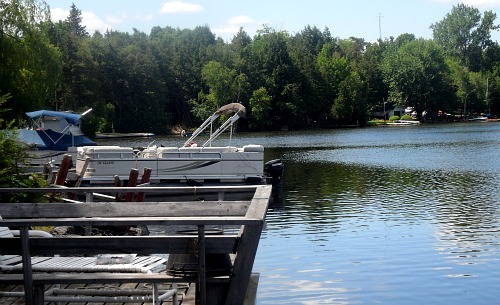 With many interconnected in land lakes you can boat from Fife's Bay to Bobcaygeon without the hassle of lock systems or portaging. 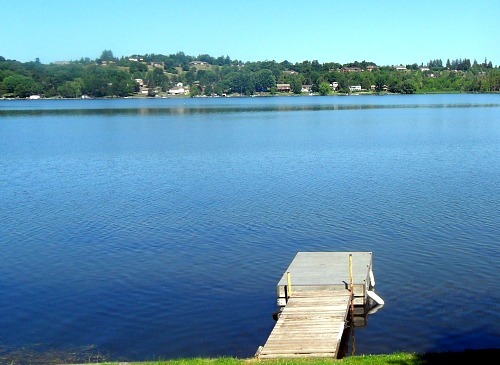 The municipality that is Kawartha Lakes is actually made up of many small cottage towns and a system of interconnected bodies of water. Just north of Peterborough, the towns of Bobcaygeon, Fenlon Falls, Lindsay, Omemee and Woodville are the larger population centers. The lakes that make up the Kawarthas include Balsam Lake, Pigeon Lake, Sturgeon Lake, Buckhorn Lake, Chemong Lake and Stoney Lake. Even when out boating up to three different lakes in one go, we didn't hit a lock in the Kawarthas, the area is part of the Trent Severn Waterway and does include 5 locks, which aside from Lindsay are all located in the north western section of the lake system. In addition to the lock at Lindsay there are locks at Rosedale, Kirkfield, Fenlon Falls and Bobcaygeon. I am constantly amazed at how much boating is a part of the culture of these lakes. Houseboats, powerboats, small fishing boats, kayaks and canoes are all commonplace on these waters. This area might be better known for its open water and boating but there are a number of spots to stop for a day at the beach. 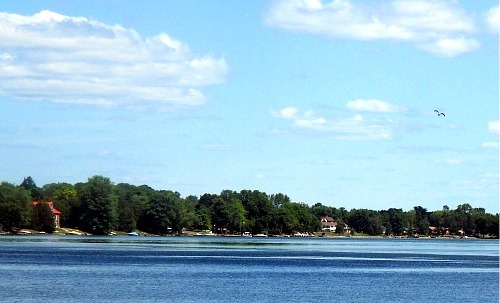 There are beaches at Bobcaygeon (Riverview Park and Beach Park), Coboconk (Lion's Park Beach, Sandy Beach, Four Mile Lake, Balsam Lake Provincial Park and Birch Point), Fenlon Falls ( Garnet Graham Park, Verulam Park and Island Park), Kirkfield (Mitchell Lake Beach, Centennial Park and the Carden Recreation Center), Lindsay (Ken Reid Conservation Area, Sandbar Beach), Norland (Norland Beach and Pumphouse Beach) and Omemee (Omemee Beach and Emily Provincial Park). 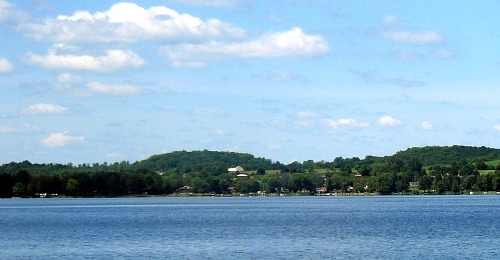 The area is home to five provincial parks (Balsam Lake Provincial Park, Emily Provincial Park, Indian Point Provincial Park, Kawartha Highlands Provincial Park and Petrolgylphs Provincial Park), five conservation areas plus is a world class area for fishing and even has a down-hill ski club at Devils Elbow. My Kawartha experience was all about the open water. Boating across the lakes, docking at a restaurant in Bobcaygeon for lunch and boating home again with the sun and wind on our skin. But this really is a year round destination for more than just avid boaters. 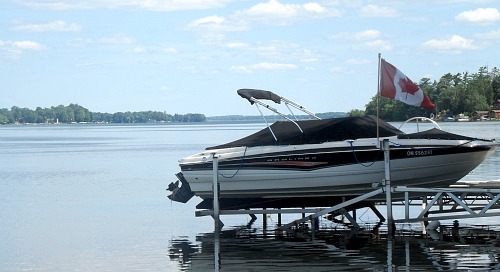 Skiing, fishing, hiking and golfing are all easily accessed from the Kawartha Lake area. Return HOME from my Kawartha.